Need something to read while you commute? Here’s what we’ve been clicking on these days. 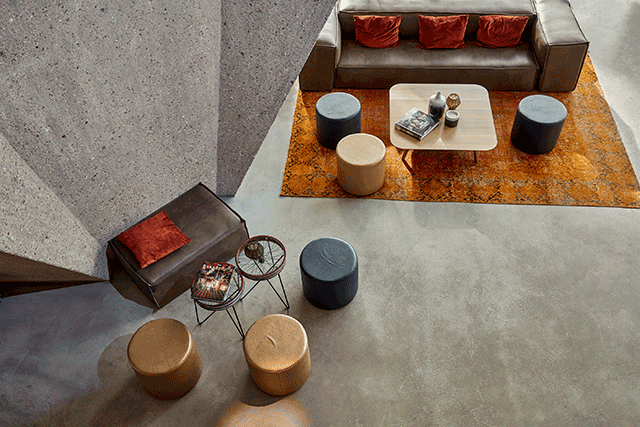 From dining trends to guest room toiletries, hospitality trends are top-of-mind for team Indiewalls—summer is travel season, after all. Here’s our latest in hospitality, art, and design news—your July link round-up. Click on, friends. The quirky, fanciful, and glamorous Eliza Jane is a brand new property located in New Orleans’ French Quarter, developed from seven historic warehouses into a jaw-dropping 196-room hotel. 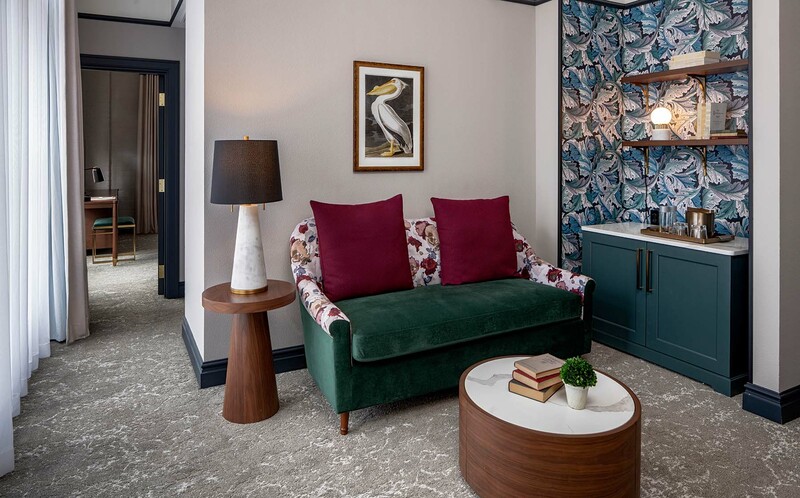 Interior design firm Stonehill Taylor designed the space inspired by the hotel’s namesake, Eliza Jane Nicholson, the Daily Picayune’s first female publisher, creating a bold, feminine aesthetic with floral accents and jewel tones. Indiewalls was thrilled to curate the art for the hotel—read more about this project on Hospitality Design. Addicted to L’Occtaine or Aqua di Parma? Personally, we love Cowshed, the SoHo House signature line, and Le Labo, which is found in the showers at SoulCycle. 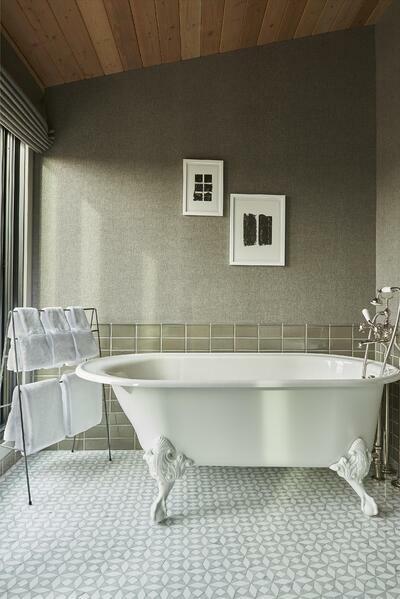 And we’re not alone: studies show that hotel guests pay attention to bathroom amenities—and large hotel brands are planning accordingly. 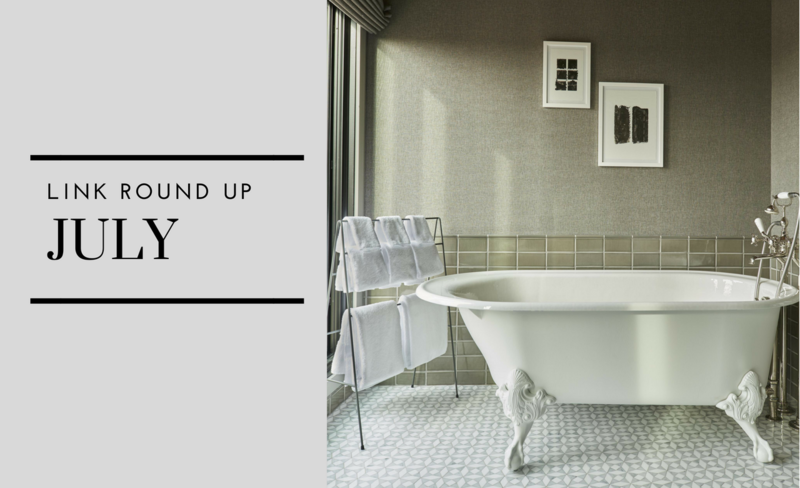 Both the Four Seasons and Sofitel will be swapping out their toiletry cabinets this year, upping the ante on the fancy soaps, lotions, and hair products you’ll be slyly tossing in your carry-on. Read all about it, here. Always hungry after a dinner full of tapas? You’re in luck—family-style dining is the new hotelier buzzword. In an effort to engage guests from families to business travelers, hotels are doubling down on the family-style dining concept, encouraging communal meals. 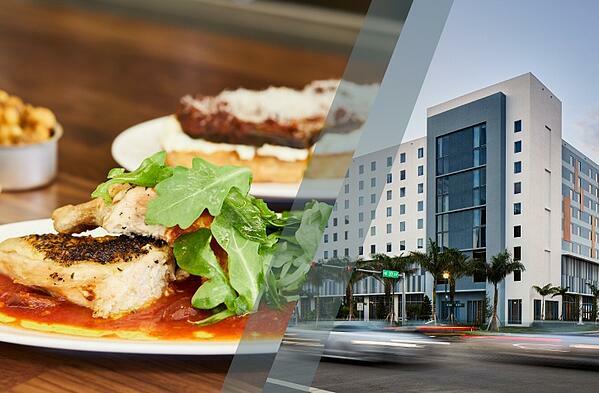 Read about this groundbreaking—wink wink— hotel dining trend hitting cities from Miami to New York on Hotel News Now. Here’s how a boutique hotel inspired by the Old World and nestled in Amsterdam’s De Pijp neighborhood became a small-but-mighty boutique hotel powerhouse.